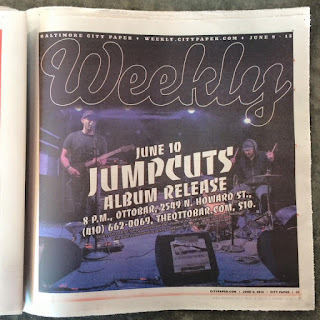 check it, Jumpcuts got a major bump from Baltimore City Paper. 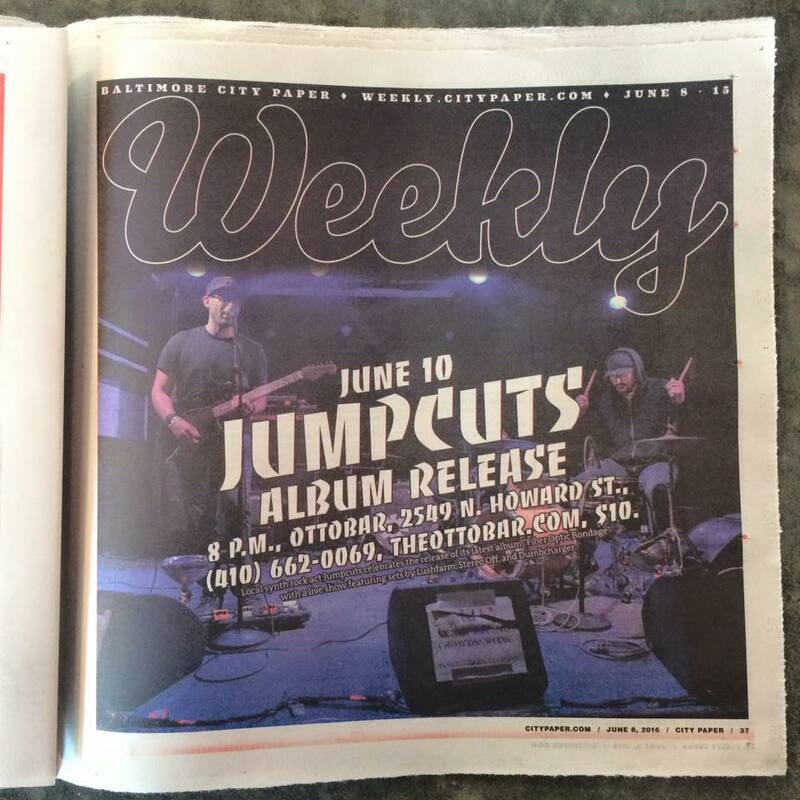 a full page ad for the show Friday at Ottobar! hell yeah!